I’m a national park zealot who constantly fantasizes about being a contestant on a special edition of Jeopardy devoted to our country’s iconic park system. I love sharing my experiences with others to improve their vacation planning. Here’s a random explosion from my brain, consisting of one tip for 20 different national park system destinations. I hope at least one of these enhances an upcoming trip of yours. The park suffers from severe overcrowding. If you have to visit Arches on a weekend or in the summer months, consider visiting early in the day, to avoid the throngs and the heat. Our targeted arrival time? No later than 7 a.m. It’s a spectacular place when people aren’t crawling all over the landscape. 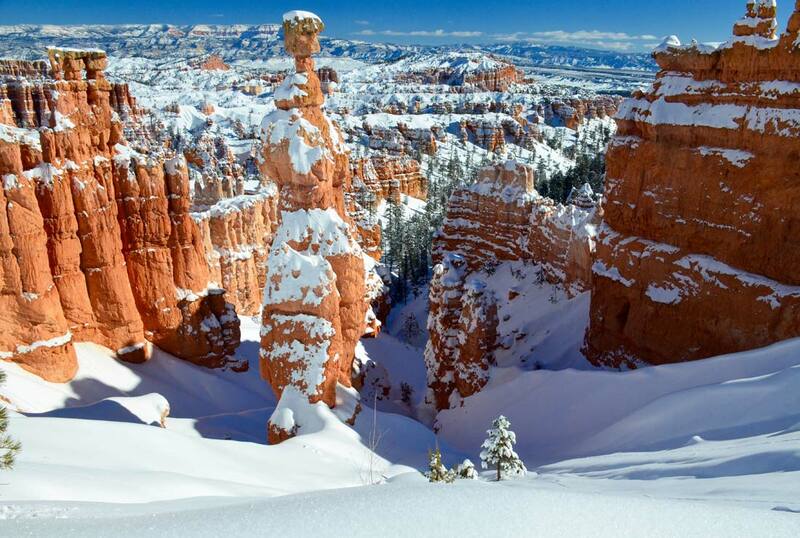 One word – “winter.” At 9,000 feet elevation, higher than the highest peak in the Great Smoky Mountains, Bryce Canyon receives a thick blanket of snow that creates incredible contrast between the orange hoodoo formations and the white cover. Bryce Canyon National Park is awesome in winter. Stay at the lodge on the lake’s rim. There are no accommodations located in a more scenic setting than Crater Lake Lodge. Many Glacier Hotel in Montana is close. Then wakeup early, grab a coffee and watch the lake sunrise from the lodge’s patio chairs. Go in the summer if you want a chance to be there when the park breaks its own world record of 134 degrees. You can stand outside the visitors center and take a selfie by the thermometer. 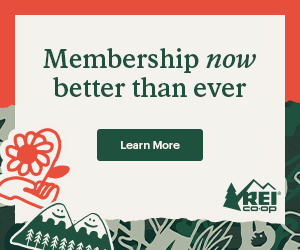 And ask a ranger about Dashboard Cookie Day – it’s not a myth! If you’d like to avoid hell, travel there in March or April, like we did. Yes, there are plenty of Jurassic fossils. But the Quarry Exhibit Hall may be the best and most unique visitor center in any park. The building was constructed around an actual rock cliff where dinosaur bones are displayed as they where found. For kids and the kid in all of us. If you don’t own one, rent a jeep 4X4 or at least a good-sized SUV to reach some of our country’s best canyon and slick rock destinations. And check with a visitors center for a road report. Every time we visit this huge monument, we add five more spots to explore during our trip here. It’s that special! These are massive piles of sand. If you’ve seen other dunes in the United States, you still haven’t seen anything this impressive. And don’t settle for a one-hour stop-and-go visit. There’s hiking, sandboarding, sledding and a diverse ecosystem of grasslands, forest and mountains. Autumn colors burst from the forests and scenic overlooks like a gigantic artist’s palette. The online fall color reports are pretty accurate. Visit on a weekday if at all possible. Approximately 13 million people come here each year, more than double the next busiest national park. South Dakota’s Jewel Cave National Monument is the world’s second longest cave system with more than 160 miles of underground passages. It’s spectacular, even though Mammoth Cave and Carlsbad Caverns get all the hoopla. Plus Jewel Cave is located in a hub of seven great destinations in the Black Hills region, including Mt. Rushmore and Wind Cave National Park. I refer to this park as California’s Yellowstone, only smaller and with far fewer visitors. Monitor the snowpack because the park’s main road sometimes doesn’t open until late June and even early July. 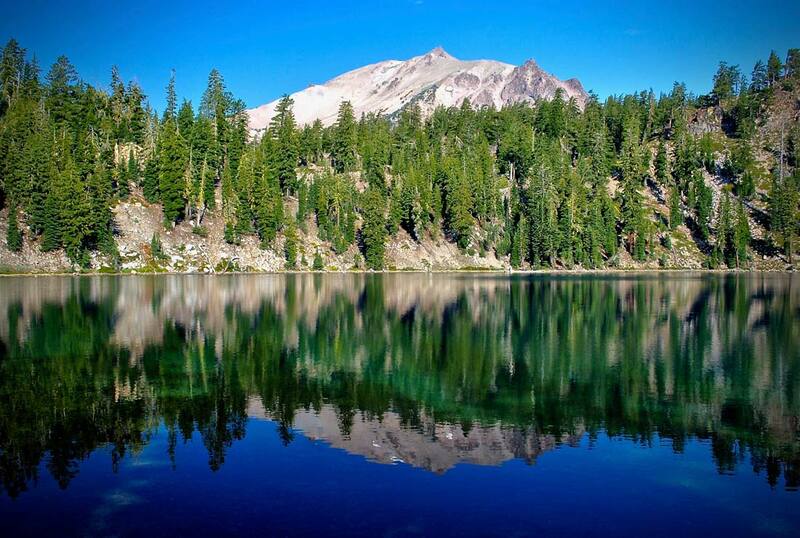 And spend more time inside the southwest entrance, where the hike to Shadow Lake is a must. Please sign up for a ranger-led hike into Balcony House, Cliff Palace or Long House, three of its amazing ancient cliff dwellings. There are other sites you can walk to and enjoy on your own, but the rangers bring the Ancestral Pueblo People’s history to life. I’ve never seen a wildflower bloom as spectacular as in Paradise at Mt. Rainier. Timing is everything and luck helps, too. We visit in late July and early August, which can be the best times. And eat at the Copper Creek Inn just outside the park’s west entrance – nothing else there comes close. What an amazing feat of human ingenuity and perseverance. I highly recommend arriving or staying late for the sculpture illumination. 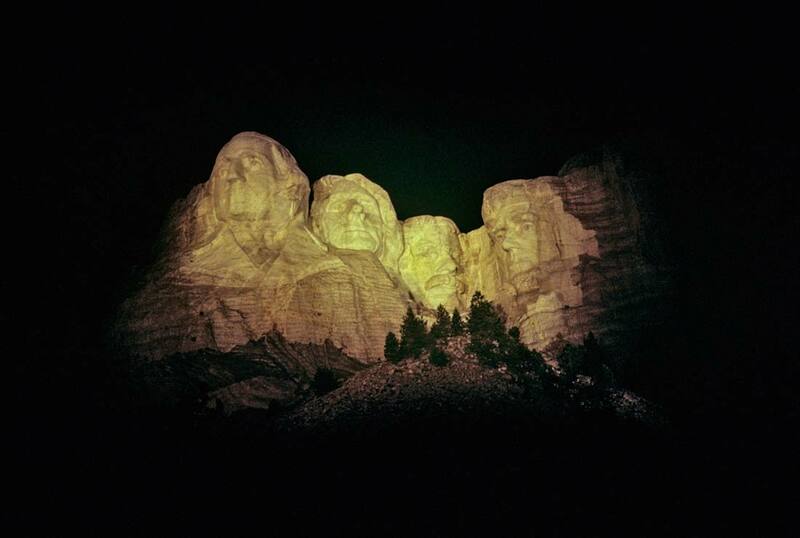 NPS.gov publishes a seasonal schedule of illumination hours. Patriotism will ooze from your pores. Where else can you hike in alpine mountains, rain forest and coastal shores. Don’t expect to see any mountain goats because some are being relocated to the nearby North Cascades and those that can’t be captured will be removed lethally. They’re not native to Olympic and have been causing severe damage to the ecosystem. Michigan should be proud. This geologic gem along Lake Superior’s southern shore is best viewed and photographed from the small cruise ships that leave the harbor town of Munising. Book online and arrive early for a window seat. Two words: elk bugling. The autumn rut showcases this animal’s mating call that echoes through the valleys. Plus when the sun shines on the aspen trees, well, I almost wept with joy. Do you like lizards? 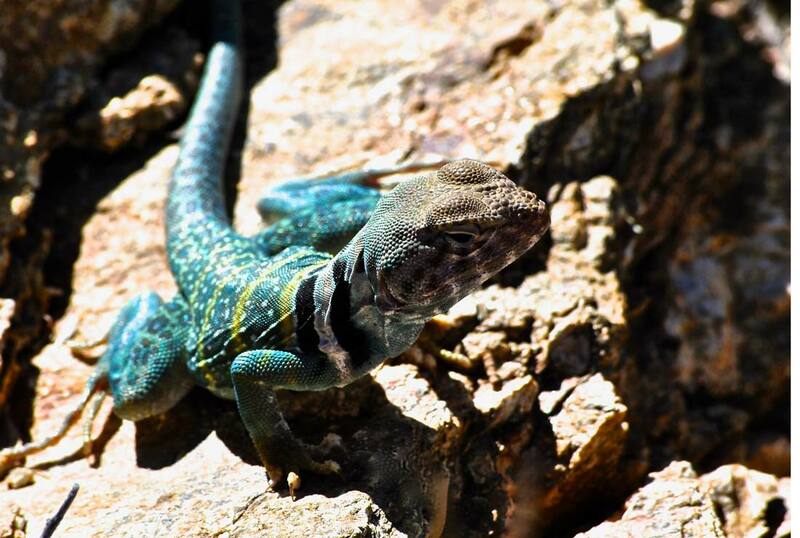 They’ve become my favorite wildlife because of three species I’ve seen in Saguaro National Park: collared lizard, Gila monster and leopard lizard. This Sonoran Desert park was comfortable in March and April with cool mornings and blooming cactus. Don’t be one of those tourists who shows up at Old Faithful, watches it erupt and drives on to the next site. Old Faithful is just one geological wonder in this Upper Geyser Basin. Make this your base for 3-4 days, stay at the Snow Lodge and hike all over this mesmerizing region. If you like powerful waterfalls, visit the park’s valley in late April or May. Its famous falls are fed by the spring thaw and can dry to a trickle by late summer and early fall. Add on Mirror Lake in the valley and you might need first aid for over-exhilaration. 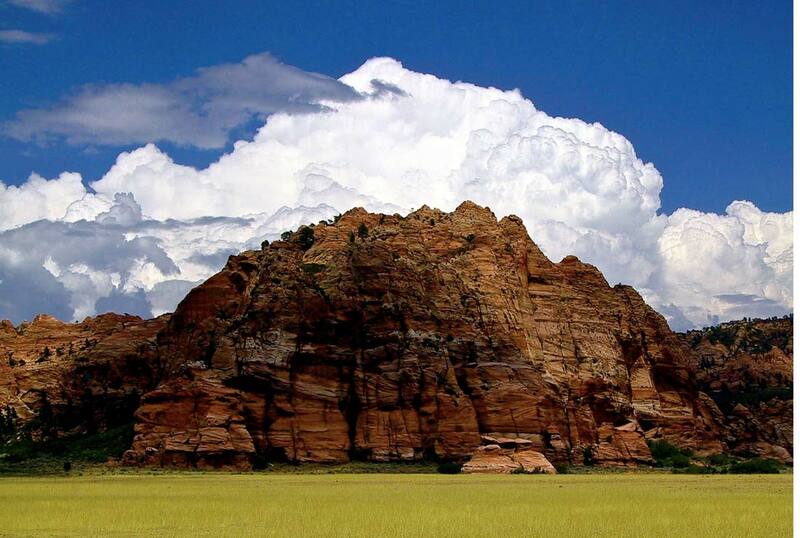 Set aside a day, ditch the valley crowds and explore the northwest Kolob Canyons entrance and drive the Kolob Terrace Road. There’s great scenery in these spots and access to trails, without all the hubbub of the park’s main attractions. 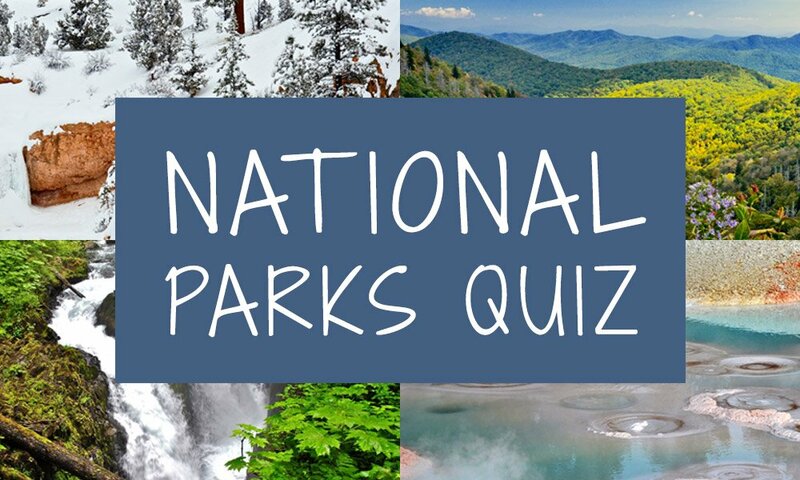 Now, let’s test your national park knowledge. 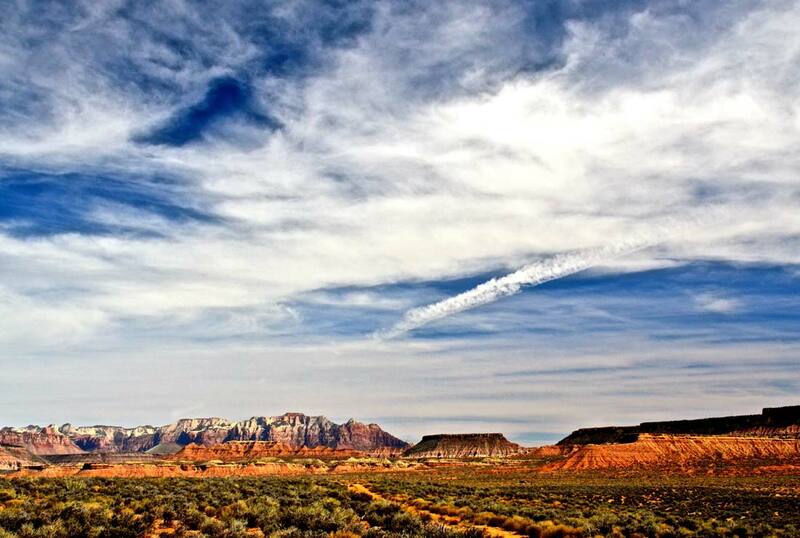 We’ll show you 10 photos and see if you can name the park in our exclusive quiz. How many national parks have you visited? Our interactive map shows you all the national parks with description and driving directions.